Search Engine Optimisation, or simply, SEO, is the process which is used to increase the visibility of your website in the non-paid search engine results pages. We optimise websites for the 3 major search engine providers, Google, Bing and Yahoo. Eight Zero offer a range of professional SEO services that boost sales - not just search engine rankings or traffic. Whether we are building your new website or optimising an existing one, we’ll also create creative content for maximum exposure and conversions. As your long-term web partner, we continually review and optimise your SEO campaigns, measuring keyword performance to improve the quality and quantity of your digital marketing. Using latest research tools and creative techniques to optimise your website to "out-rank" your competitors, our goal is to deliver professional SEO services - placing your business in front of your online audience. Every SEO campaign starts by understanding your website goals. We can then conduct a full review of your unique selling proposition and online market opportunities. A detailed website audit is then processed so we are able to assess your current strengths and weaknesses, which are then used to benchmark against your online competitors. Finally, we develop an SEO strategy to attract a consistant flow of new customers, at the same time, maintaining your existing customer base. 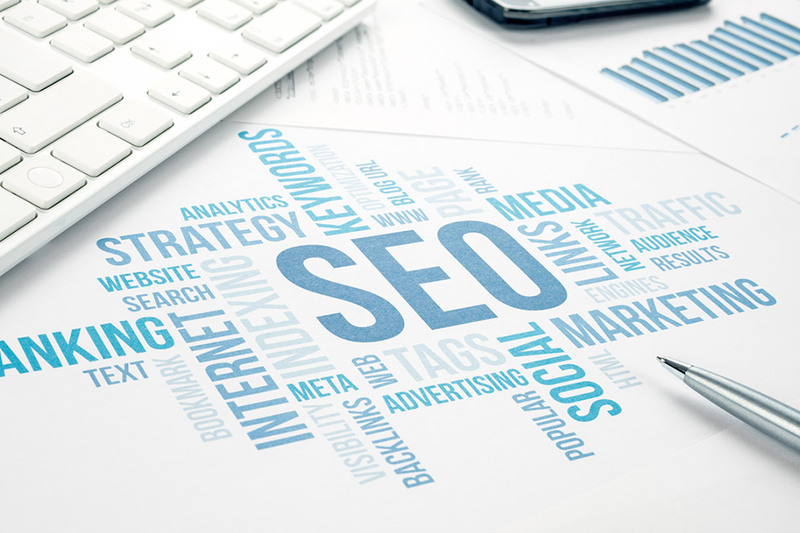 We also optimise the technical aspects of your website to enhance keywords, search engine rankings and visibility - always keeping within search strict 'White Hat SEO' guidelines of the search providers. If your business wishes to target local SEO, national or global, we provide professional SEO services which are 100% bespoke to your business. Our SEO services are guaranteed to boost your website search rankings. Give us a call today on 01158 967 855 for a FREE SEO consultation, or alternatively click the button below to complete our quick SEO enquiry. A local SEO company in Nottingham here to give give you a ranking boost!